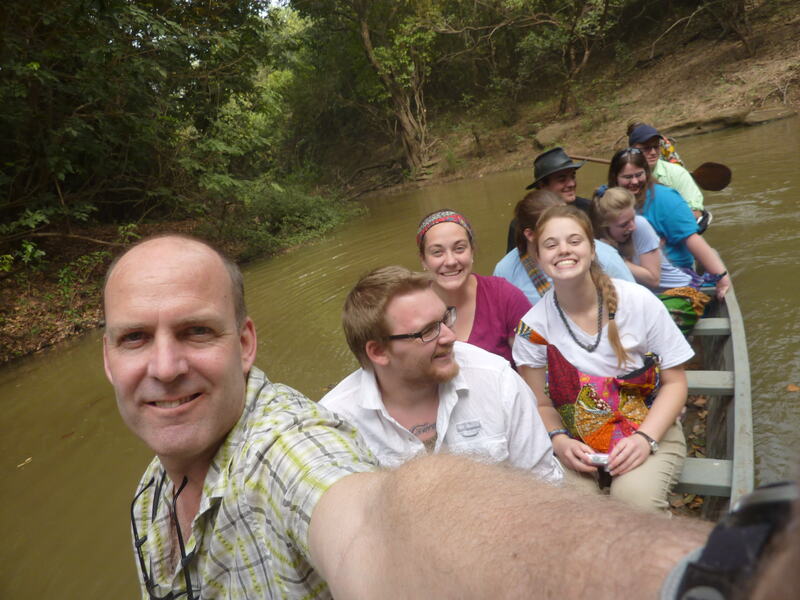 “Ghana: Developing Perspective” is an international experiential and service-learning opportunity for ISU students from all majors led by art and visual culture professor Chris Martin. Participating students will learn directly from local artisans in Ghana about their traditional crafts and work with peers and teachers at a rural high school to develop income-generating products for the school. A FundISU campaign with a $6,000 crowdfunding goal is under way until 5 p.m. Tuesday, March 20. Supporting this campaign will allow more students to experience this transformational study abroad opportunity.